The Services Dry Fly Fishing Association (SDFFA) was established in 1904 as the Officers Fishing Association, shortly after the then War Department acquired Salisbury Plain as a training area. The Association changed its name (and offered membership to all ranks) in 1964. Centred on the village of Netheravon, in terms of both the length of the fishery (6 miles - of which 4 miles is double bank) and also membership numbers (capped at 150), it ranks with the Piscatorial Society and the Salisbury and District Angling Club as one of the three major fisheries in the Upper Salisbury Avon catchment. Membership is open to serving members and veterans of all three Services, serving and retired Civil Servants employed by the MOD as well as serving Cadet Officers, Adult Volunteers and Cadets who must be over 18 years of age. Priority for membership is always given to serving personnel, whose annual subscriptions are graded according to rank. Members may, however, invite civilian guests via a day ticket system administered by the Secretary. A very limited number of membership vacancies occasionally become available to civilian applicants. 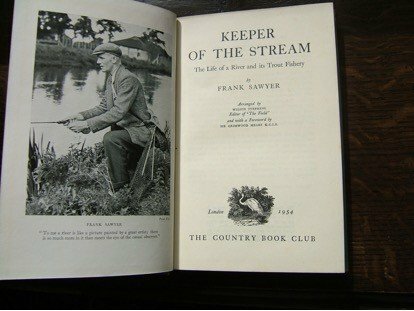 The fishery achieved wide publicity in the 1950s and 1960s due to the work of its then keeper Frank Sawyer, who still remains a cult figure in the fly fishing world. His pattern of olive nymph, the Pheasant Tail, tied entirely with fine copper wire, remains one of the most universally used flies throughout the trout fishing world and is unbeatable on the Association water. 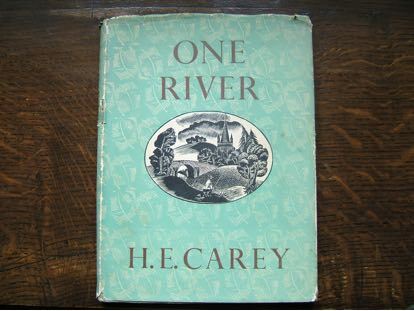 Frank’s books, and several others, including “One River” by Brigadier Carey, provide a fine history of the Association in the 20th Century. "Parked suitably by a tank bridge and waded upstream for about 4 miles of idyllic chalkstream fishing. Only saw 3 humans beings all day. Clean gravels, plenty of wafting ranunclous keeping up water levels, only 2 swans, hatch of BWOs (or V similar ! ), plenty of trout (up to 17”) and grayling (up to mighty 17.5”). Paradise really. They have done some excellent bedded in work on the channel which has sped up the flow wonderfully. I almost considered joining the Army !" If you would like to find out more about joining then please go to the Contact Us Page.